A500 replacement case campaign on IndieGoGo just made its goal. Stretch goal not reached, but the team are investigating the possibility. Vampire cards registration ends in June. Worms: Director’s Cut is to get an update. Andy Davidson announced in the Commodore Amiga Facebook group that the update, which was planned to follow the commercial release but never happened, is being worked on and will hopefully result in a free, full version of Worms: DC including updates. Barbarian+ enhanced for Amiga and it looks great – teases improved animations and graphics. The power supply on the CD-32 has a different connector than the A-1200. It the Computer and Communications Museum of Ireland we’ve had a donation of a CD-32, but the power supply needs to be replaced. Interview with Tower 57 developer Marco AKA BenitoSub. 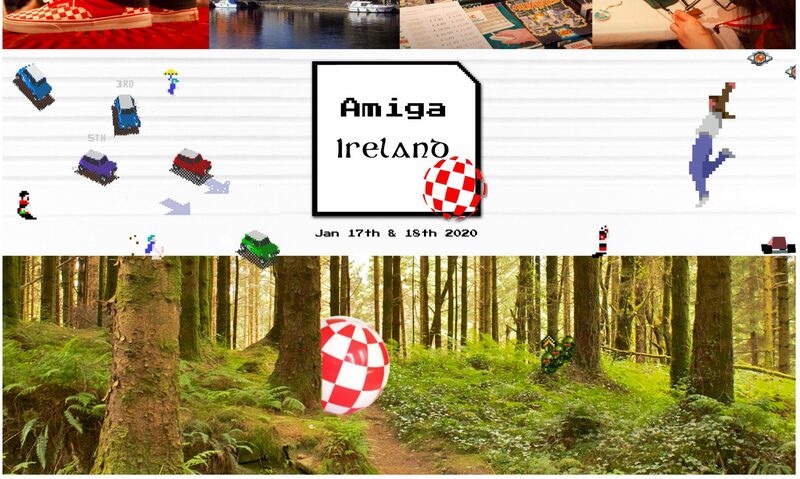 We’ll be talking about his Amiga inspirations. And what motivated him to make Amiga ports for OS4, AROS and MorphOS.